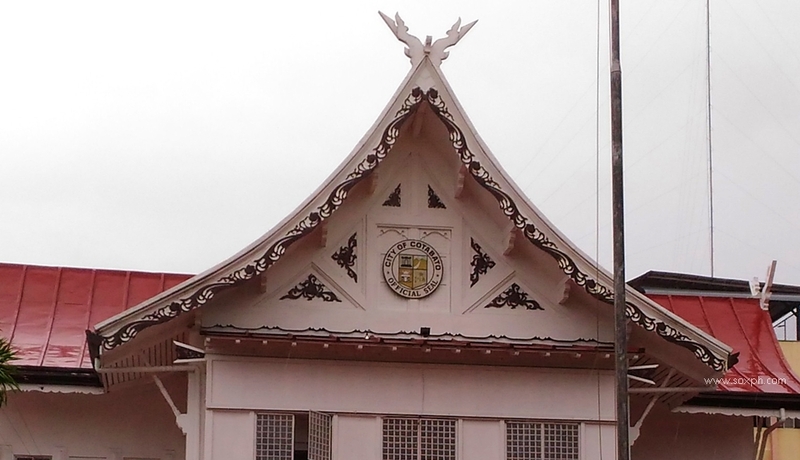 Don't miss visiting the Old City Hall when in Cotabato City. 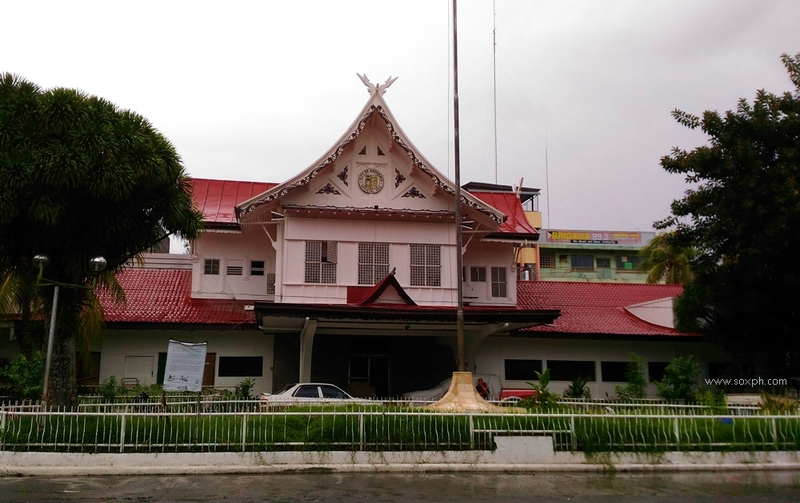 This century old Malay-inspired building is situated fronting the City Plaza. Be amazed with its architectural design. It is currently being used as a camp for Marines but there is a plan of converting it to become the City Museum.